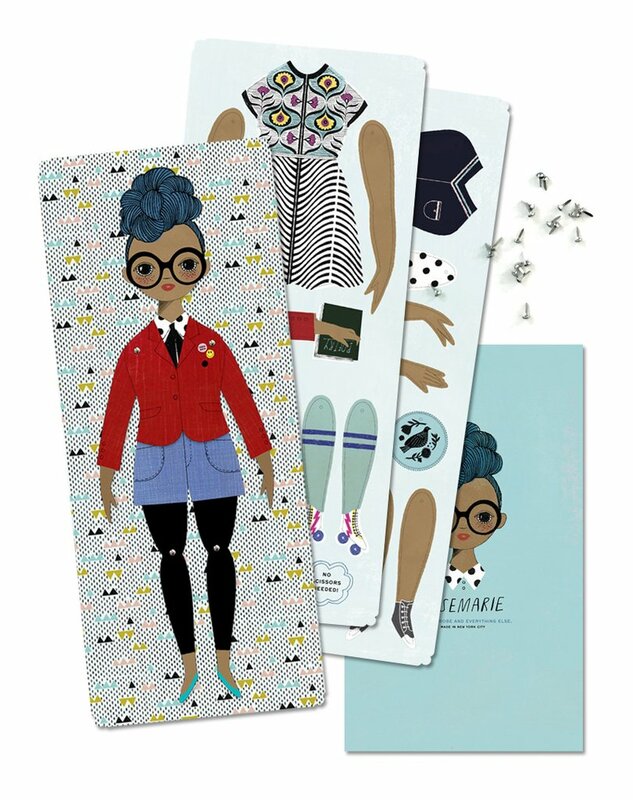 Of Unusual Kind is a curious collection of paper dolls and paper goods. 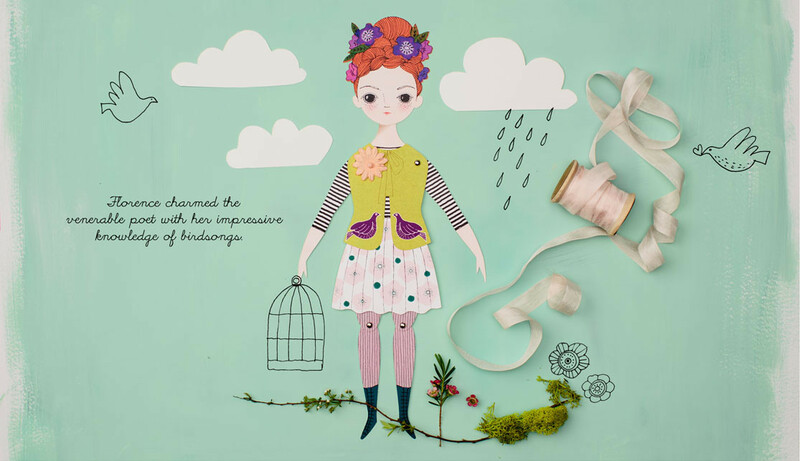 Inspired by the cherished tradition of paper dolls yet adorned with Anja Kroencke’s whimsically modern illustrations, Of Unusual Kind is a celebration of paper craft, exquisite pattern and unique, individual style. 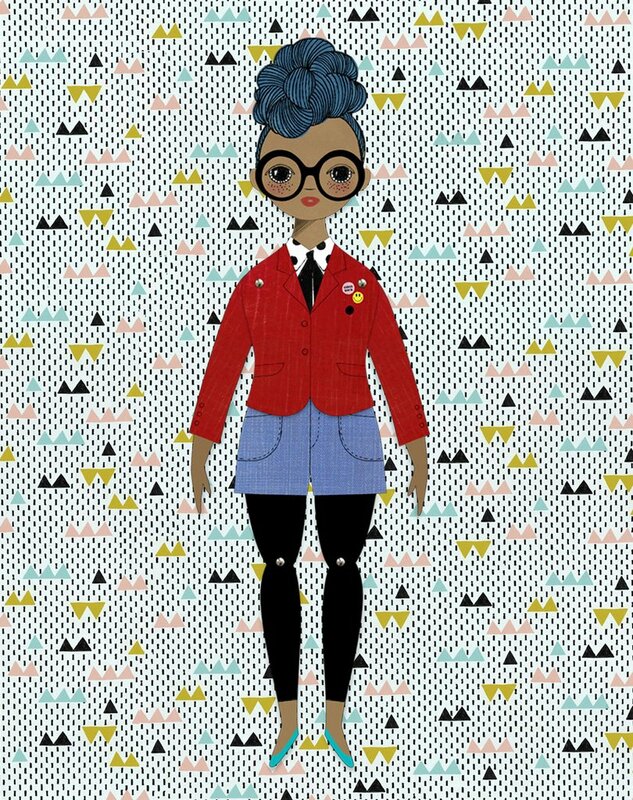 As you add new dolls to your collection, you can mix and match from each wardrobe, creating infinite new looks! 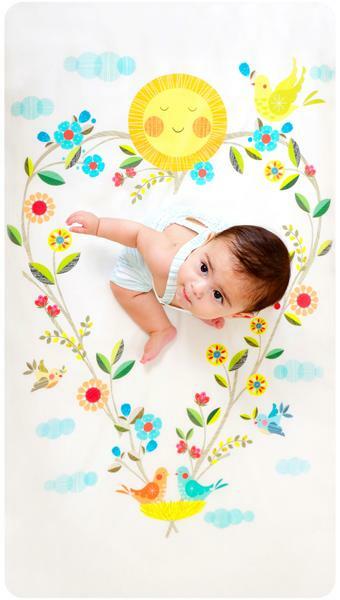 Made in the USA and hand assembled in their NYC studio, these one-of-a-kind dolls retail for $28. 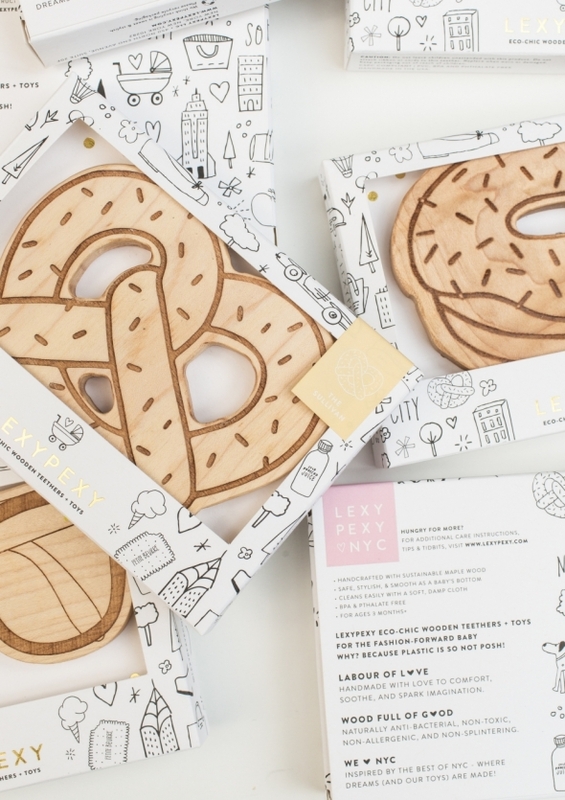 OMY DESIGN & PLAY creates and designs joyful, graphic and smart products for the entire family. Decorating becomes a game, a moment where friends and family can create and share together. 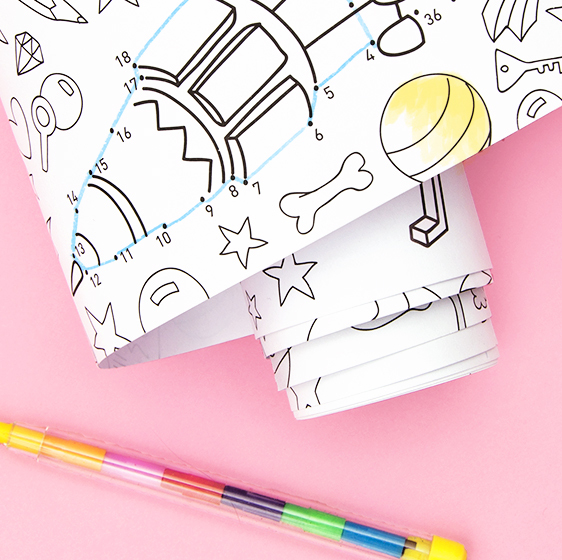 Each product can be easily recognized by the surprising sizes – from tiny to giant, bright colors and fun sense of humor. 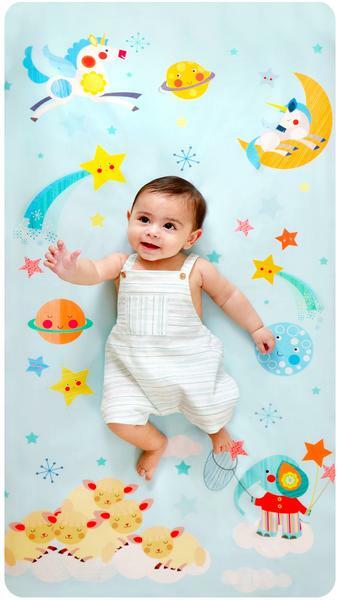 The unique and playful line of whimsical crib sheets by ROOKIE HUMANS has been designed to create beautiful backdrops for babies. This is the inspiration behind Rookie Humans, a desire to help parents capture the magic of these fleeting moments with our tiny babes. 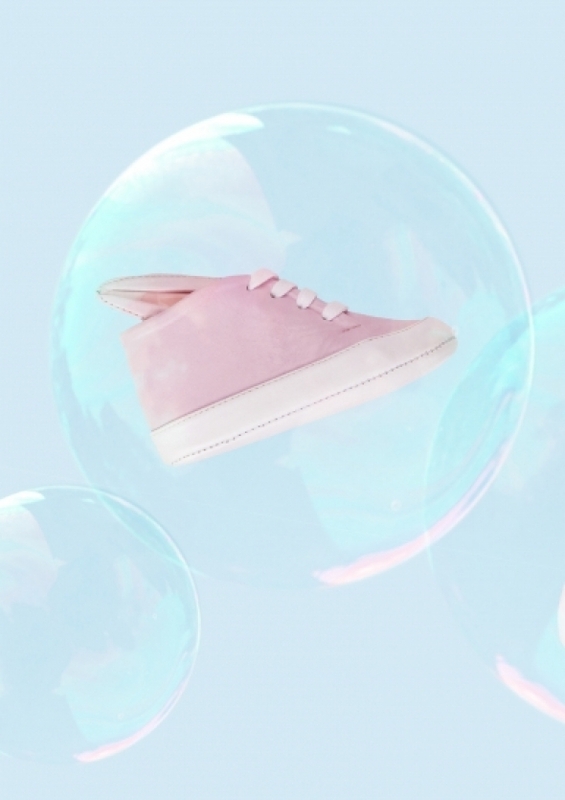 Minna Parikka Mini is a Helsinki-based footwear brand known for its fun and bold designs. 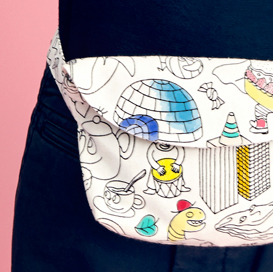 The brand recently launched a full children’s line with a pop-up at Harrods in London. 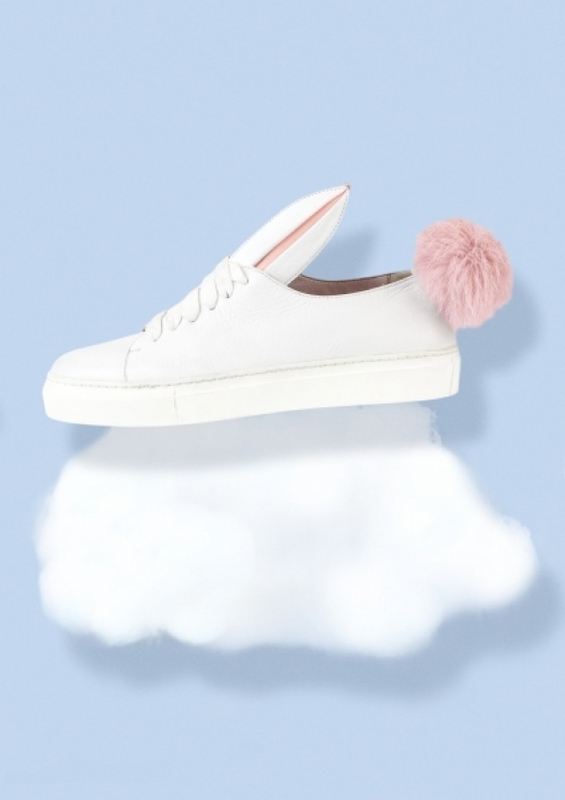 Coco Rocha and Eva Chen with their little ones are notable fans sporting matching pairs of bunny-eared sneakers! 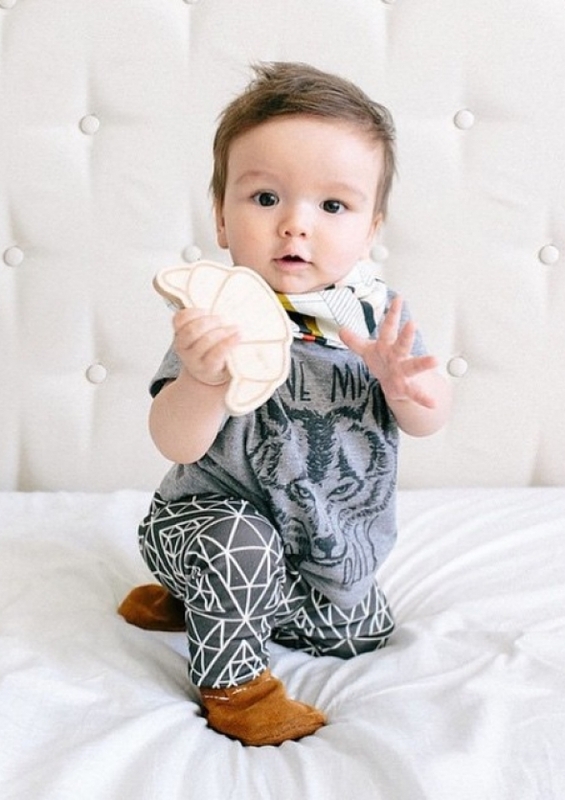 We couldn't get enough of this adorable bunny kicks at Playtime NYC! 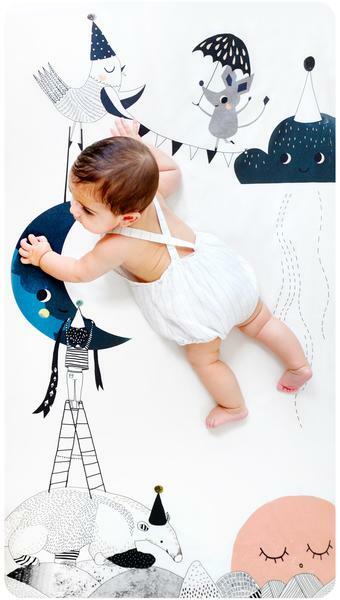 Current retailers include: Harrods, Selfridges, Harvey Nichols, Luisa Via Roma, Smallable, Alex & Alexa and Level Kids. 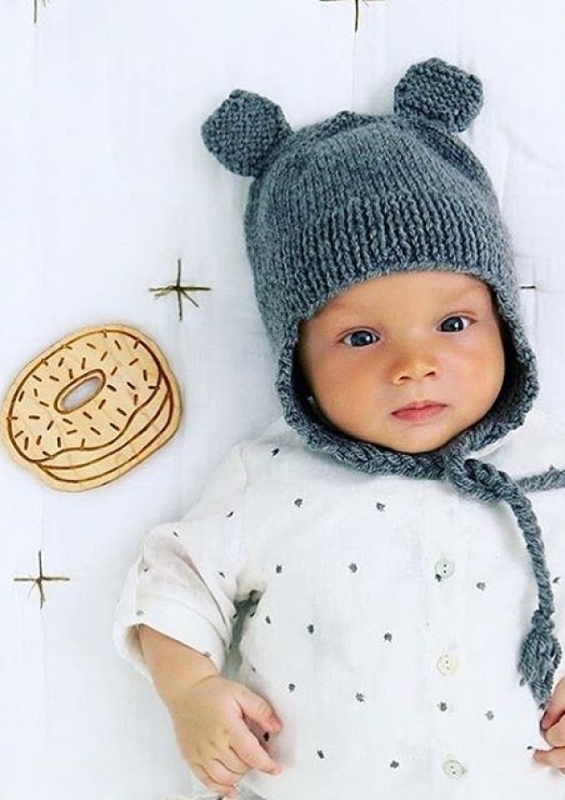 LexyPexy’s sustainable and organic maple wood teether just might be the toys of your (and your baby’s) dreams. Unique and modern designs are permanently etched into rock-hard wood which is naturally antibacterial and non-splintering. Each piece is hand sanded and made in NYC and retail for just $25! 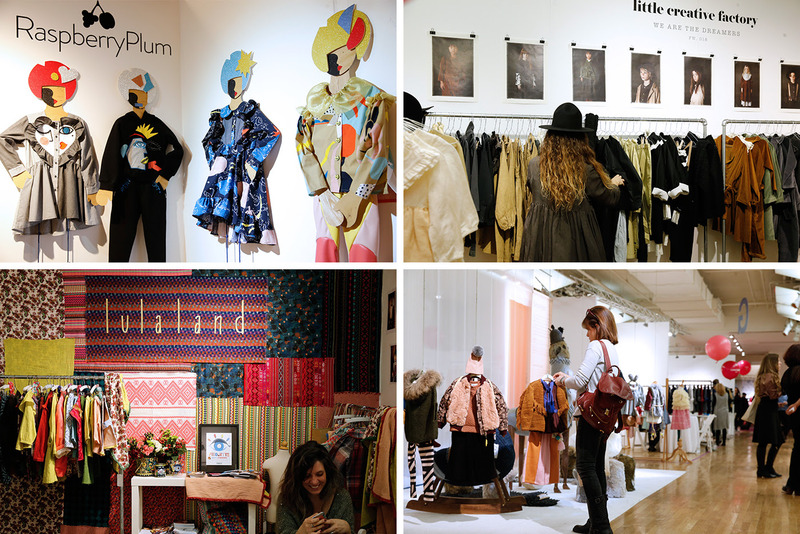 Last week we attended the 14th edition of Playtime NYC. Each season Playtime brings together beautiful collections from around the world and showcases them in an engaging, creative and professional environment. 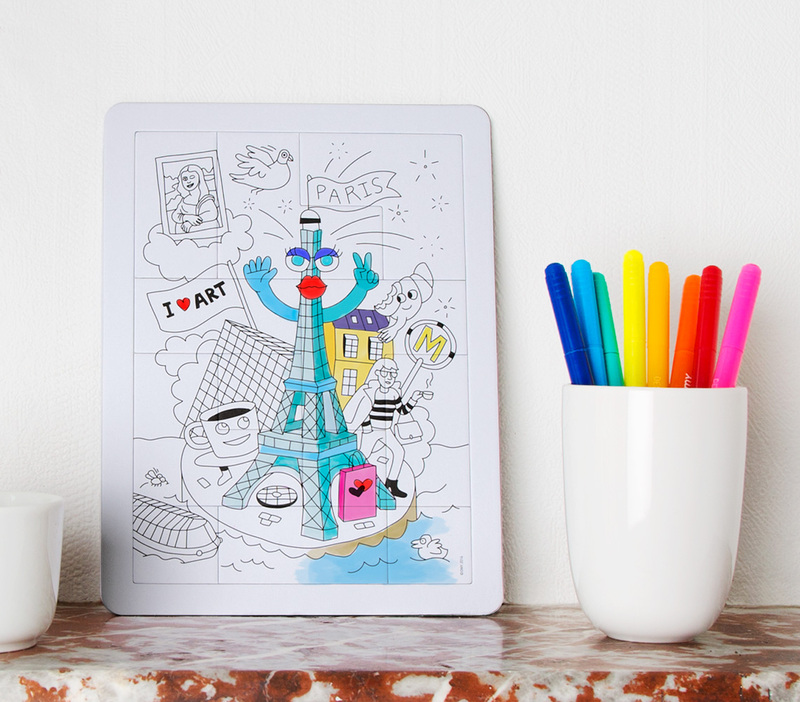 Playtime NYC has become one of our favourite places to discover new, emerging brands or international brands entering into the American marketplace.